Jonah Edelstein is a video editor for Pearl Net News. 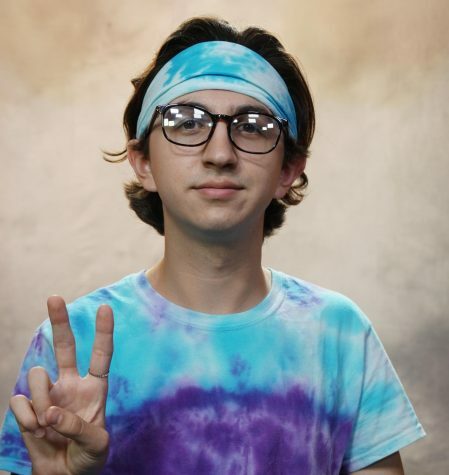 This is his first year working on the PNN show, but has had previous experience in video making and editing during his private time and in his Video Production class last year. His favorite thing about being a video editor is being able to have a hand in how the show is produced and to add his own personal touch to the show. During his free time, he enjoys playing guitar and watching various Netflix shows.